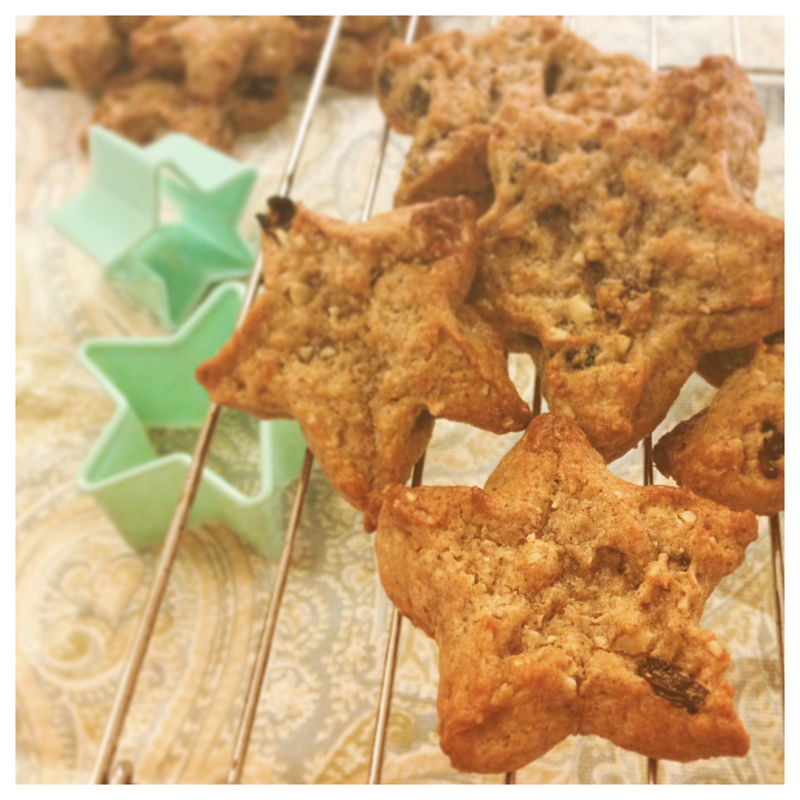 These cookies definitely fit the bill, they are so yummy and only take 10 minutes to bake! So if you want something soft, sweet and delicious without feeling guilty then put 5 minutes aside to make them and by the time you have made a brew and decided what to watch on Netflix they’ll be ready! When sweet treats are very indulgent you might only want to make them for a special occasion or at the weekend when you have more time but what I love about these little beauties is they are so easy! You can do them anytime and they are great to have as a snack at work or in the evening when you fancy something sweet after dinner. The sweetener in these cookies is maple syrup which is something I used to only ever use on top of pancakes but it’s great for baking and is a brilliant natural sweetener as long as you get the right kind. If you are ever unsure check the label as lots of brands use “maple flavoured syrup” or if there is a list of alien ingredients you can’t even begin to pronounce then it’s a no go – natural is 100%! There are a few different brands I have bought in the past including “Buckwud” and “Clarks Pure Maple Syrup” that you can get from supermarkets such as Morrisons, Sainsburys and Asda and they are on offer quite frequently. More recently though I discovered that Aldi do their own brand which is 100% natural for £2.99 for a 250ml bottle! Maple syrup is made from the sap that circulates inside a maple tree. When extracted, it’s heated to remove any water and filtered to get rid of any impurities and that’s it, no chemicals are added, just natural sweetness straight from a tree! There are different grades that you can buy too which are based on the darkness in colour, this is down to the time of year the sap is extracted. It also contains high levels of antioxidants and minerals such as manganese and zinc which are good for healthy bones and joints, as well as helping your blood to clot. The zinc is especially important for your immune system to helping fight off infection. Although it’s a natural sugar and has a weaker affect on your blood sugar levels than refined sugar does, it still should still be consumed in moderation. If you are eating too much sugar on a daily basis your body will start producing more insulin to try to reduce your blood sugar levels by storing it as fat which increases the risk of obesity and diabetes. Not all sugar is the same though, so I will be doing a more in-depth post soon on why this is and some healthier natural alternatives you can switch to. If you aren’t already, follow me on Instagram & Twitter using the links on the right on through the homepage for regular updates. Leave to cool (if you can!) and enjoy! They are gluten, refined sugar and dairy free and suitable for vegans too!